Ready to train fun stuff? Enrich life by training your dog with modern practices that invite your dog to blossom into his full potential. At InJoy, we like to play sports like Agility, Freestyle, Rally-FrEe and Disc, and take responsibility for providing you important knowledge through our K9 P.E. program…a great option for FUNctional fitness! If you’re like us, you want a dog that can play with you in the park, enjoys hikes, and you want training that supports and enhances real life. In Joy teaches an integrated approach to training. After decades of working with animals, we know what steps are necessary and what fun stuff out there can be useful. For example, did you know that there are a number of tricks that help a dog dig walking next to you? Leash optional! The sports that we are interested in are centered around direct engagement with your dog. We have a reason for that! Most dogs (or people) aren’t going to be terribly interested in perfecting sit and down. BUT, most of us could get excited about tricks! Believe it or not, tricks serve many functions. Tricks inspire smiles, provide healthy ways for dogs and the public to interact (which need not involve petting), give you and your dog constructive things to do (idle hands, right? 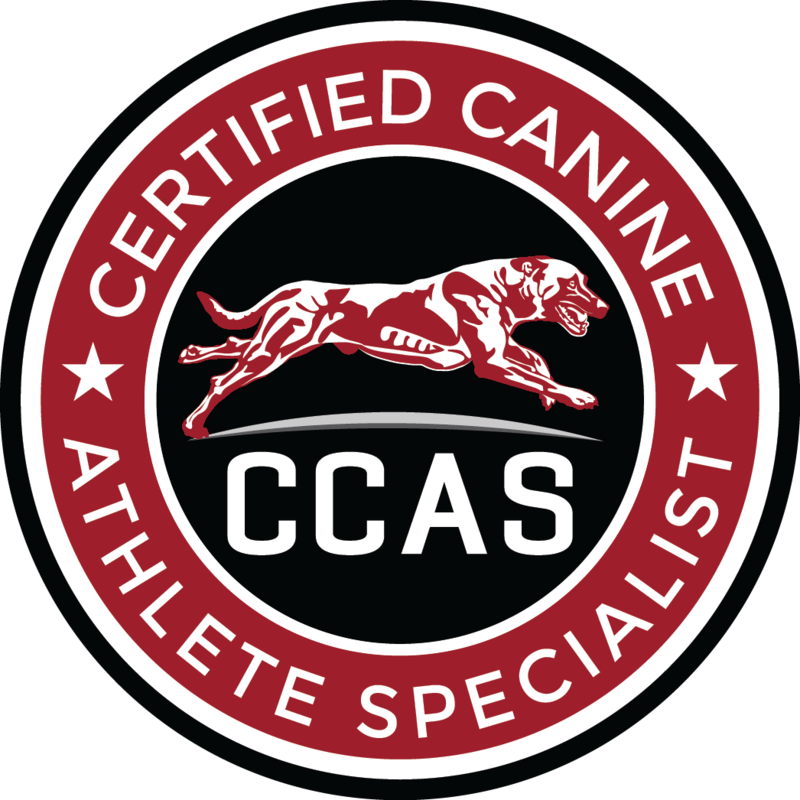 ), and can teach your dog really difficult and most-valuable skills like listening to your words (which is a key component of coming when called). Tricks keep you and your dog sharp. Tricks are great for testing things out, too. Asking your dog to perform certain well-known tricks can act as a barometer to let you know where your dog is at mentally and emotionally. For the serious performance handler, it’s important to get out to the real world and see if and how your dog is able to perform cold, in a variety of places, under changing scenarios, without reinforcement evident, and other such variables. Truth be told, anything you’re teaching a dog to do is really just a trick. But, approaching training as if it’s all just a bunch of tricks shifts our attitude to a better place…which can make a huge difference in the joy 😉 Our favorite is tricks that can be practiced anywhere. Take advantage of this and you and your dog are rehearsing focus, attention, fun and increasing your dog(s) abilities all the time. You get what you practice! At In Joy, we are committed to the love. Training your dog is not just about what can be done, but extends beyond that to considering the dog as an individual. 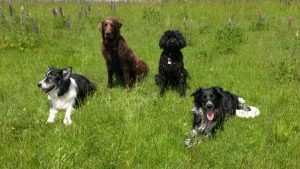 We teach a cooperative process, help dogs and their people understand how to get things done and make use of your dog’s enthusiasm while keeping their spirit strong. Anyone can recognize the difference when you see a dog that loves to work. Let us get you there and possibly transform your closest relationship. Because, let’s face it, your best friend is worth it! We serve Woodinville, Bothell, Redmond, Kirkland, Bellevue, and Monroe.